Home Of Hope Children's Center: P.O. BOX 5938 - 80200 Malindi (Kenya). Hemos iniciado un proceso de búsqueda de una organización que se haga cargo de la educación de los niños y niñas del orfanato. Cada una de las iniciativas se encuentra en un grado de madurez diferente, e incluso algunas están en vía muerta. We have triggered a process to search an organization that supports the orphanage. Each one of the initiatives are in a different maturity level,and some of them have failed. La situación a fecha de hoy es dramática, ya que el dueño del terreno ha colocado candados en las puertas del colegio, dado que no ha recibido el pago del alquiler de febrero. Vamos a tratar de poner un parche y salvar la escuela del cierre definitivo, aplazando dicha situación al menos hasta Mayo. De esta forma, intentaremos ganar tiempo para hacer el traspaso del proyecto a alguna ONG con suficiente capacidad. Este va a ser nuestro principal objetivo a partir de ahora. Este es el justificante del envío. the arrears of February’s rent.We are going to apply a temporary solution, in order to save the school of it definite closing. Therefore, we can have enough time to find a strong partner (a big NGO) with the capacity to support the project. This is going to be our main target from now on. This is the document of the money sent. Nos han solicitado una nueva ayuda para pagar el alquiler de enero de 2012; el dueño del local amenaza con cerrarlo a fecha de 3-3-2014, si no recibe el pago. En caja habían 141 eur; 200-141=69 eur a cubrir con donaciones. Como se puede comprobar, la escuela no es sostenible. Estamos intentando solucionarlo mediante el contacto con organizaciones potentes, que estén dispuestas a asumir la responsabilidad de gestionar el negocio social. No va a ser fácil. Los padres están satisfechos con la escuela, aunque tardan en pagar, y académicamente funciona bien. Las intrigas son creadas por un único profesor, del que han dado quejas algunos voluntarios. Incluso ha sido agresivo verbalmente con algún niño, echándole en cara que sus padres no pagan la tarifa escolar. El orfanato va bien, y es sustentado con el salario de una de las directoras, Sophia. 1. To increase number of students to the school we have sent out some leaflets, by word of mouth too. There are so many school around the area and even as I was walking today I came across a new building being constructed and was told it is a new school which is being moved from another place to near us. Some of the teachers and especially madam Cyprine has brought in most of the paying students. This is his second semester in the school. Otherwise the school is very o.k academically. 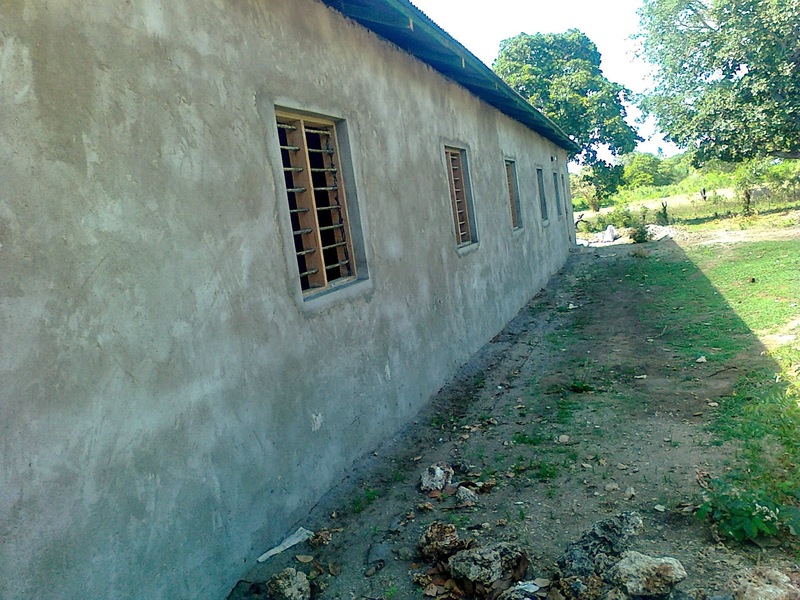 The school which was our highest hope of income has become the biggest problem. Though we opened doors in 2012 September to December, there was no recruitment of children. We had only 8 kids with one from outside and 7 from the orphanage. The numbers have increased but the biggest problem is slow payments by parents and our landlord who does not want us to put any structure or modification at the school. Every time we want to do something they say we want to take away their land. So we cant do anything to decorate our school, we cannot put plants, we cannot paint or draw any pictures for the children. Those are the things that will bring change to our school yet we cannot do them. - Los niños del orfanato están estudiando en la escuela (en el barrio de Karima, la educación es de baja calidad: 70 alumnos por profesor). Se quedarían sin clases si la escuela cierra. We had to call for an urgent meeting on Sunday afternoon to try and look for a solution. Some American friends have purchased uniforms and shoes for all the children. These are the same people who sponsored the other kids to Nairobi. This time Rachael too was sponsored to Nairobi. So on opening school all the kids were smart and neatly dressed and this is the main cause of the animosity. Currently there is no peace at the school. We persuaded them to continue teaching as we seek for assistance. They say they need assurance that they will get paid. Even as we do this mail they are waiting for feedback from us. In the meeting they said that how can an empty stomach teach. We had to cool them down atleast for a few days. One teacher had suggested that the orphanage provide for their lunch, but we were against that, because we cannot afford it. We are struggling at the orphanage. The biggest issue that is boiling right now is because of the orphanage children whom we moved to Malindi Saints school. We can only address this issue properly when these teachers are paid. If we pay them we can be in a position talk to them and to put our points clear about our children but for now its hard for us to talk. This is the best place for our children to learn. At Karima there is no proper education and lack of concentration in class by teachers because one class has over 70 kids. 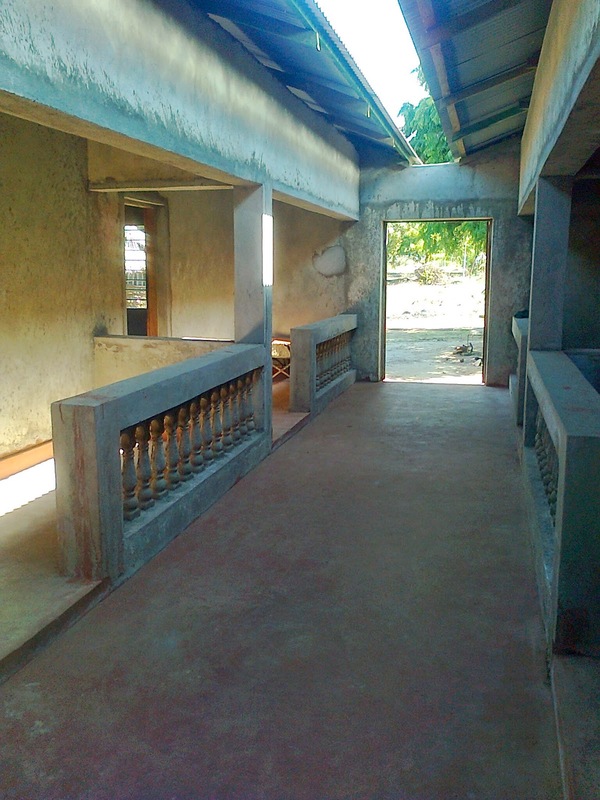 And since we moved from Muyeye, our school is so close to the orphanage. We have the babies like Masika, Mwangudza, Sabrina who had to finish the term at Karima and had to be carried to school every morning and after school until they closed. El proyecto de la escuela privada se concibió como una Actividad de Generación de Ingresos para sostener el Orfanato; a fecha de hoy, esto no está saliendo según lo previsto, fundamentalmente por haber sido excesivamente optimistas con la incorporación de nuevos alumnos (en base a los datos aportados por las gestoras keniatas). La escuela está funcionando con pérdidas, pues como ya se ha indicado, el reclutamiento de niños va muy lento. Comparado con el tercer trimestre de 2013, cuando arrancó el proyecto, se evoluciona favorablemente, pues se incorporan más alumnos. No obstante, estamos muy lejos de poder financiar el orfanato con esta actividad. Por supuesto, conforme pasa el tiempo, es más complicado pagar salarios y el alquiler. El dinero ingresado en el segundo trimestre asciende a 28.000 Ksh. 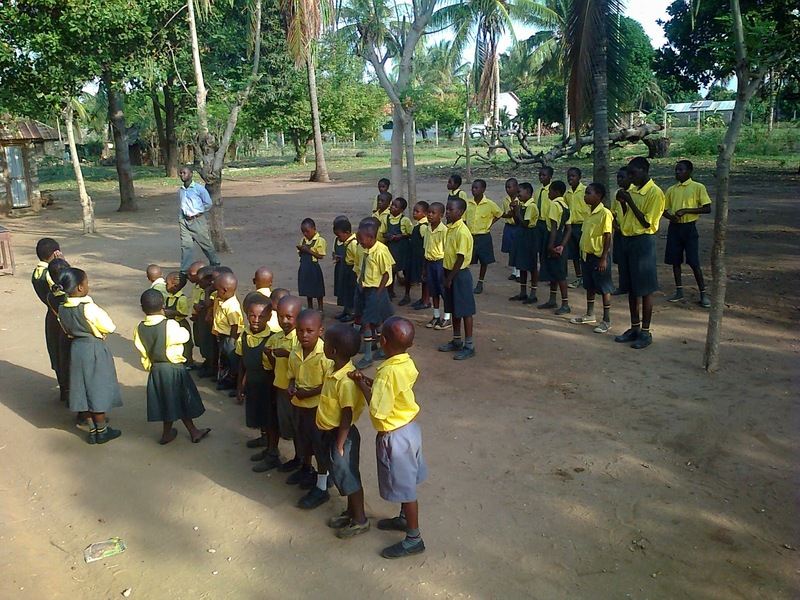 The school project is an IGA (income generating activity) for hope children’s centre. This project is supposed when it grows and realising profit, to sustain the orphanage in general. But has this been possible? No. The school is still running under loss since recruitment is still slow. 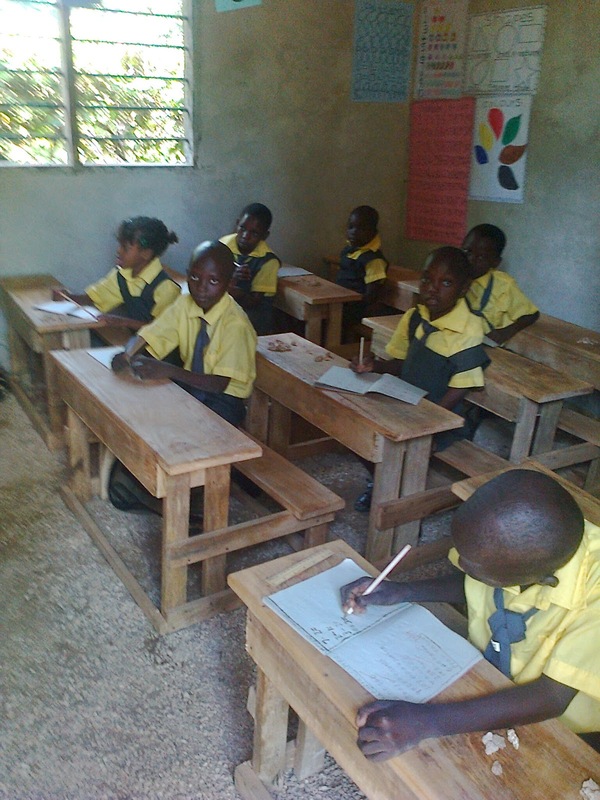 Compared to semester 3, 2012 when we started the school, there is an improvement as there are new kids every semester. 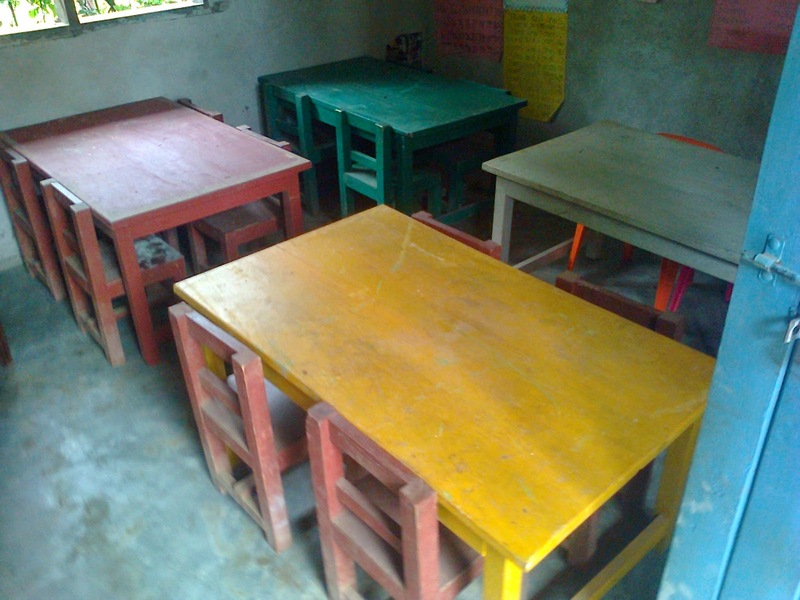 But we are still a long way for the orphanage to get any funding from the school. You can see the accounts above.